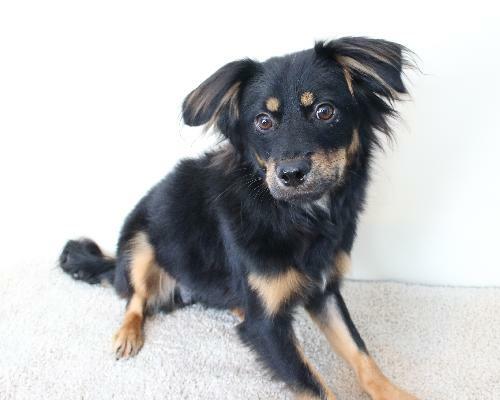 Twix needs a caretaker or foster! Won't you consider helping him get a new start? About Me: I am just a silly boy. I came in with my brother (Roscoe), but we have been placed in separate foster homes because we could get into too much mischeif together! I love to run and play with other dogs and LOVE to snuggle with my humans. I do best with another dog in my home, so my forever family will need to have a little four footed friend for me. I am a happy go lucky guy and will do well in most any family.